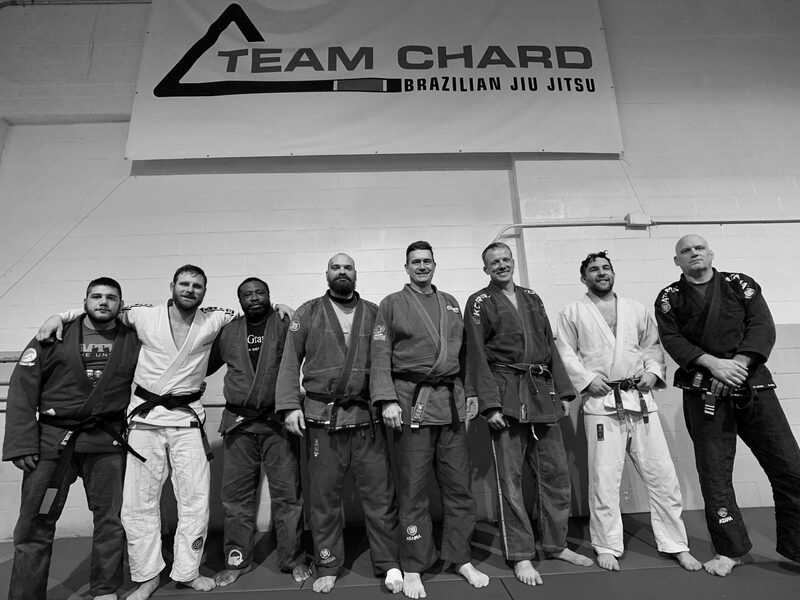 On Saturday 4/23/11, Team Chard had a huge contingent of fighters attend the Ohio Grappling Challenge in Medina, Ohio. After a combined effort of 20 medals (8 Gold, 8 Silver, 4 Bronze) in the Gi and No Gi Divisions, we placed second as a team in the No Gi division. For the complete results, go here. Prior to the start of the divisions, Team Chard Instructor, Jon Bobel participated in the 16-man pro invitational. Jon made it into the second round, after a come from behind submission win. Jon’s bid for the $1000 cash purse was stalled after he lost to Bobby Jones by a score of 2-0.